Elle Magazine has a namesake jewelry line, and now Conde Nast’s Glamour Magazine is following suit. 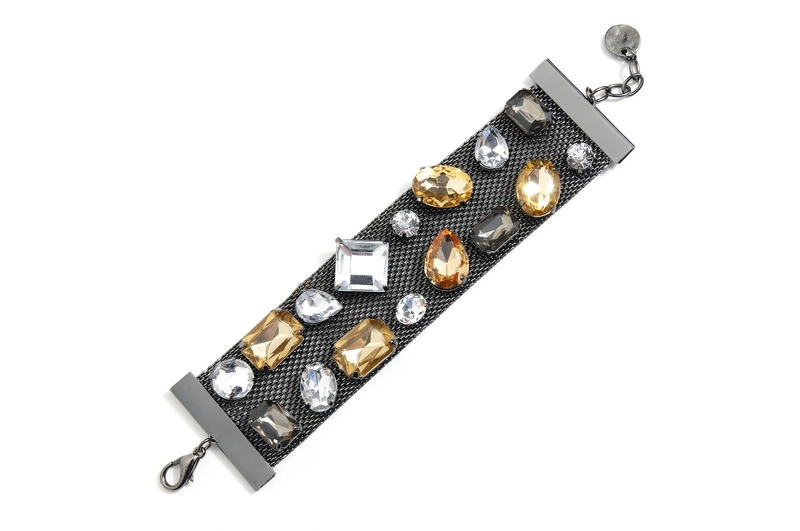 It is teaming up with HSN to create a collection of bling and baubles, the home shopping network said Thursday. The Glamour Jewelry Collection, designed by the magazine’s fashion team, will premiere Aug. 18 on HSN, which has the line exclusively. The jewelry line is Glamour’s first foray into the accessories business. Well, with advertising at magazines sinking like the Titantic, we guess it makes sense for Glamour to look for new ways “to extend its brand,” to use that ridiculous marketing-speak term. This is the first time that HSN has partnered with a publication to create a namesake line, according to the home shopping network. Glamour’s fashion and accessories editors have teamed up with HSN to develop the collection, featuring everything from hot new trends to classics, each for less than $100. The collection will have four new offerings a year, and Glamour’s style editor Tracey Lomrantz will present it on air. The product assortment includes necklaces, earrings, bracelets and rings, and the premiere fall line will focus on four key trends: American Luxury; Charms & Chains, Sparkle & Shine; and Eye Candy. 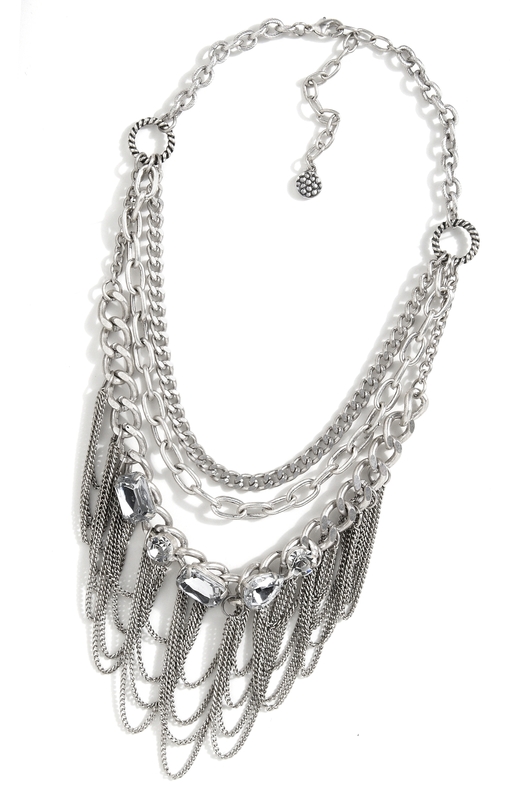 The Glamour Jewelry Collection will debut on HSN at 2 a.m., which is not exactly primetime on the East Coast. That kind of scheduling is often not a good sign about HSN’s hopes for merchandise. You are currently browsing the archives for the Jen Weinberg category.